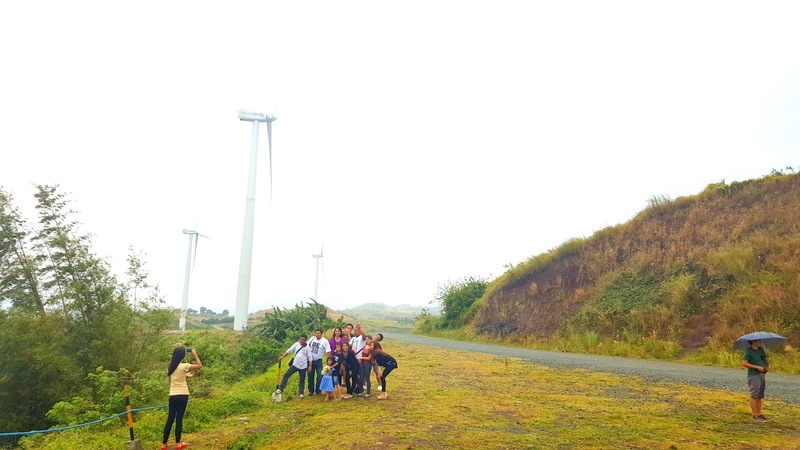 When we talk about windmills, we easily think about the classic farm structures in the Netherlands and locally the modern wind turbines in Ilocos Norte. More than being a spectacular attraction, one of the main purpose of a wind turbine is actually to convert wind into another form of energy, such as electricity. 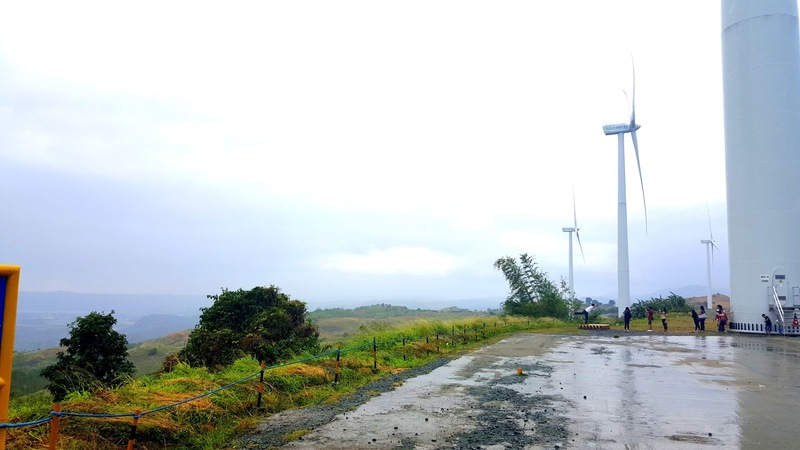 It is a great mitigator of carbon emissions, mostly from electricity generation. 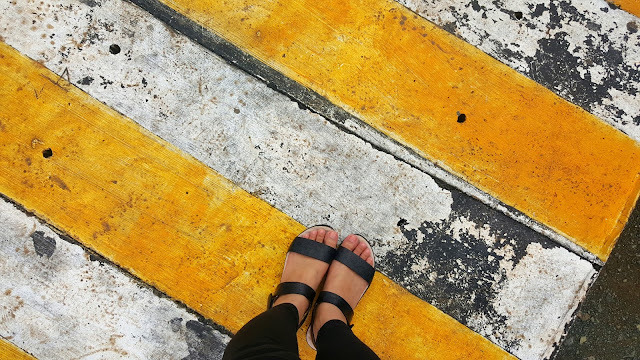 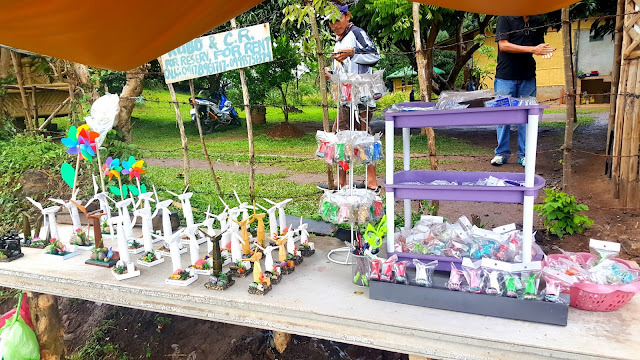 Thus, it can greatly contribute to prevent drastic climate change which would be beneficial to all especially to tropical countries in Southeast Asia, like the Philippines who suffers severely from several strong typhoons and global warming each year. 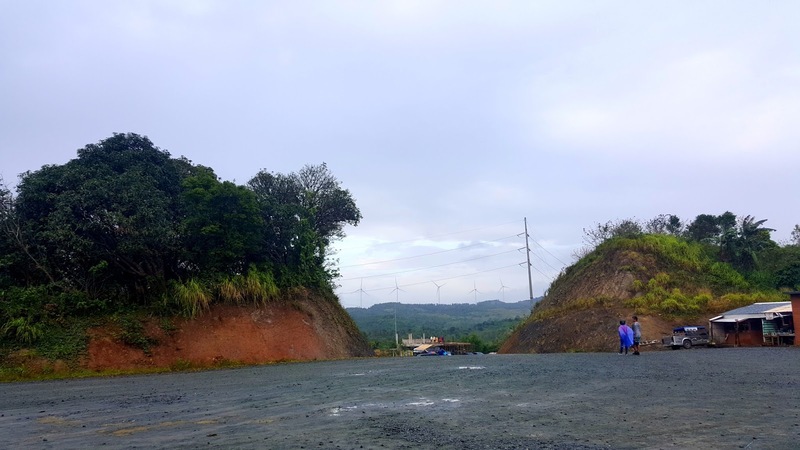 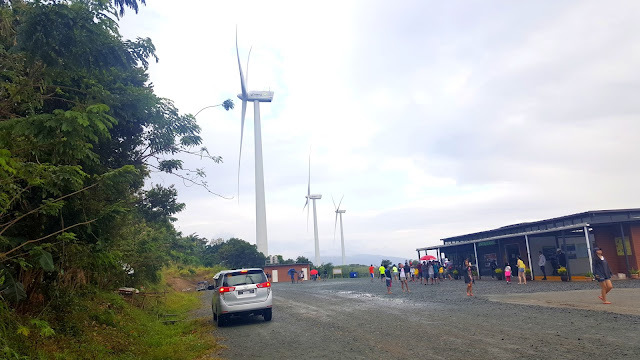 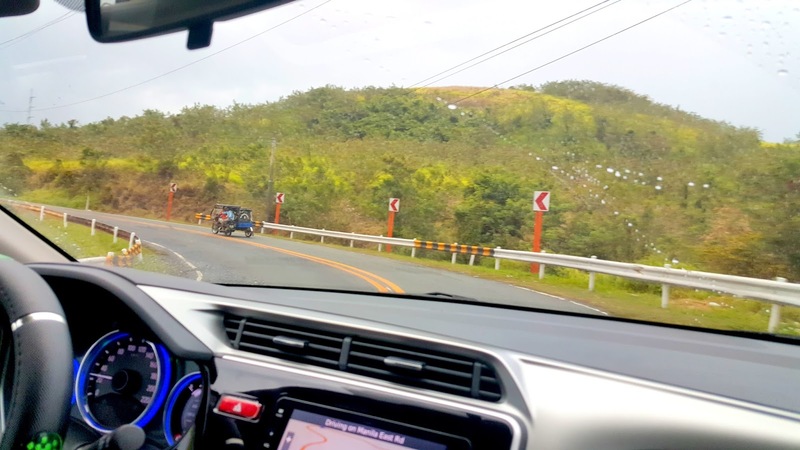 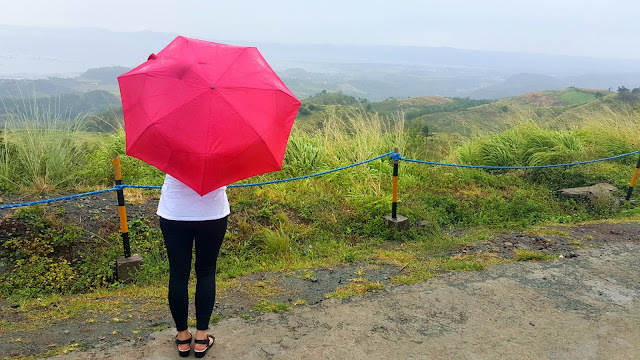 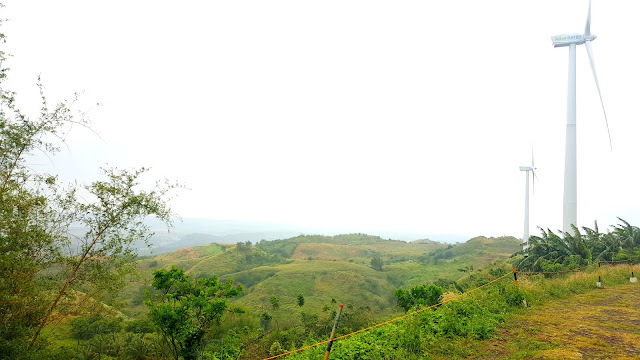 Through the efforts of WWF-Philippines and Alternergy Wind One Corporation, they have found a perfect wind location near Metro Manila where they can build a wind farm and this is in Barangay Halayhayin, Pililla, Rizal. 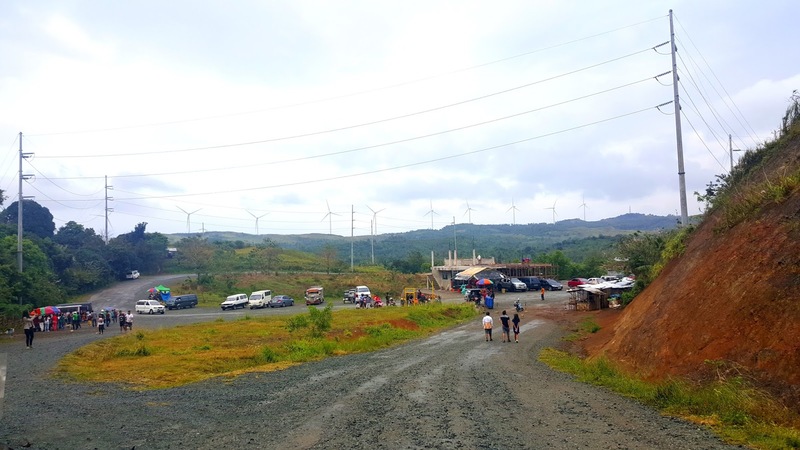 Since the area is mountainous and surrounds Laguna Lake, Pililla's average wind speed can reach up to 36 km/hr. Building the wind farm was a very big challenge..from importing all the components abroad to transporting each tower section and rotor blades to the province and the tricky installation part. Imagine that each tower is 125 meters tall and each blade would require one long truck! 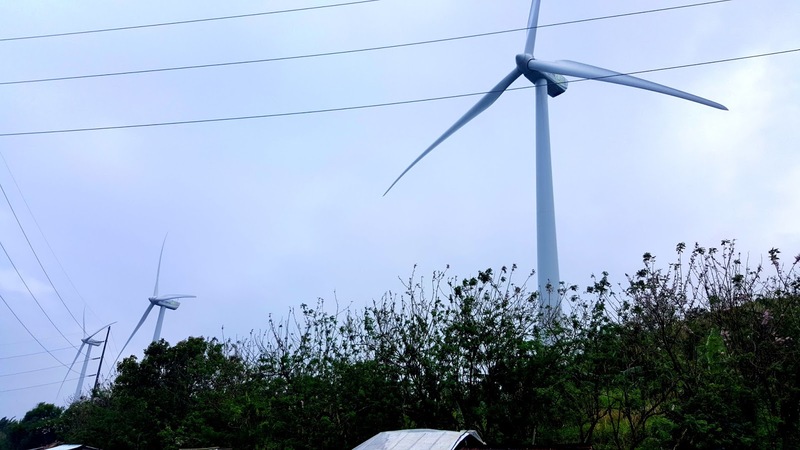 Apart from that, it would require cranes to assemble the components and workers have to let the wind dry down before they start putting on the blades as it would be dangerous if windy. 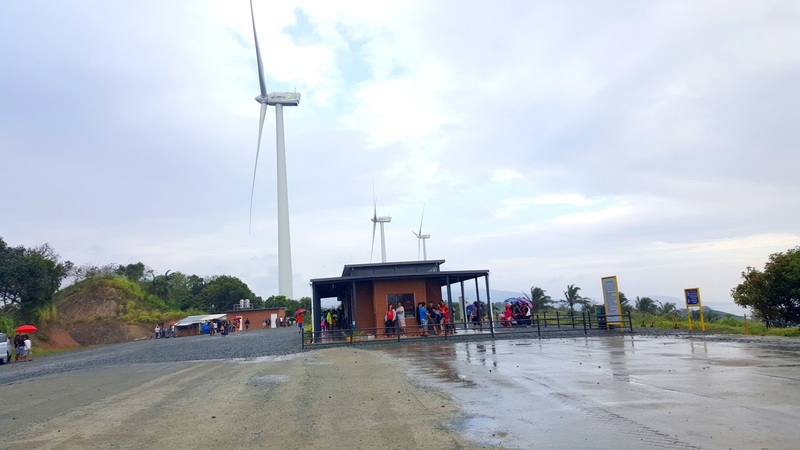 With the help of government partners, bank lenders and contractors, the wind farm is now a reality with 27 wind turbines scattered in the town, each unit generates 2 MegaWatts of electricity. The province is so close to Metro Manila, which demands great supply, therefore, the transmission loss is very minimal. 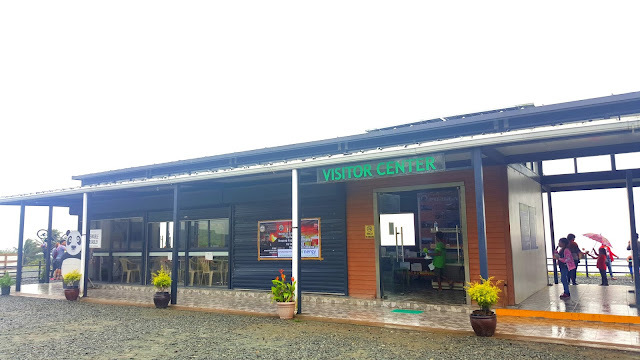 One additional benefit is that the place became an instant hit and is now a popular tourist destination near the Metro.